Following is a PR 20/20 client case study from long-time client, Industrial Heat Sources. 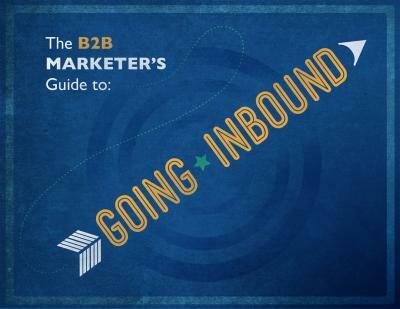 It outlines how a manufacturing equipment distributor increased traffic 123%, leads 243% and sales 27%, through strategic inbound marketing. Objective: Drive brand awareness, website traffic and organic lead volume in an effort to surpass pre-2008 economic collapse sales revenue. Campaign Activities: Website, blog posts, ebooks, lead nurturing, enewsletter, SEO, social media, video, resource content and custom website tools. Results: Website traffic +123%, leads +243%, sales +27%, and by the end of 2011 sales had surpassed 2008. Industrial Heat Sources (IHS) is one of four U.S. Leister Technology master distributors. Within its territory of the midwest and northeastern states, the company provides sales and service of hot-air equipment to customers across six different vertical markets: roofing, sign and banner, flooring, civil engineering, process heat, and plastic fabrication. Despite being hit hard by the financial crash of 2008, the company had remained profitable, but as of 2010, had seen little growth to recoup the lost revenue. Rather than hiring another sales professional to “knock on doors” as it had in the past, IHS partnered with PR 20/20 to launch an inbound marketing campaign. Following is a breakdown of IHS’s 2010 assets and escalators in terms of marketing campaign support. Weaknesses that require additional resources to build up and improve. Direct affiliation with a well-known and established brand name. Highly loyal and trusting customer base. Certified technicians and world-class service center. Out of date, incomplete website. No online reach through social media. During discovery research in month 1 of the campaign, PR 20/20 uncovered demand for information and resources about Leister products, but found few things available online. Of what could be found, most was noticeably translated from a different language, and measurements were in the metric system—not ideal for American audiences. To capitalize on this opportunity, PR 20/20 strategized and activated a product-focused content campaign aimed at filling the online knowledge gap. 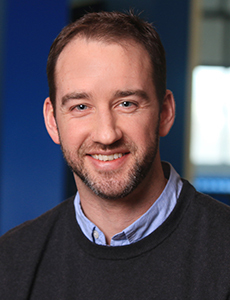 Brand messaging to better communicate two overarching messages: IHS’ focus on world-class customer service, and the company’s Leister product expertise. New website launch in February 2011, built to deliver brand messaging, simplify finding information about Leister products, and promote IHS’ world-class service and repair center. Blog launch that featured product-resource content, including instructions on how to set up and maintain equipment, troubleshoot issues and perform simple repairs. 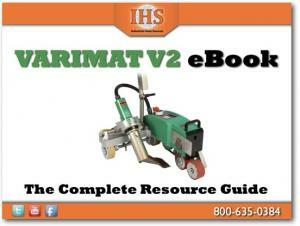 Complete product resource guides (ebooks) for different products that included everything from product descriptions, applications, how-tos, part diagrams, and repair and maintenance tips. These gated downloads were followed up with relevant lead nurturing campaigns designed to drive purchases, or request service support. Part diagrams were added to product pages to support those customers simply looking for replacement parts. Enewsletter distributed to keep IHS top-of-mind with existing contacts, and to promote the new product resource content. All website lead forms included the question, “Would you like to subscribe to our enewsletter?” This tactic drove nearly 100% of all new enewsletter subscribers. Premium sales and service tool created to help visitors identify the proper process heater or hot-air blower for their specific needs. The Process Heat Wizard asks users a series of questions, and uses responses to automatically narrow down tool options from more than 100 to between 2-5. From here, users are encouraged to call or complete a lead form to speak to an IHS Leister certified representative and finalize their selection. Content efforts were targeted at popular, highly searched products to start. As the campaign grew, these efforts expanded to product-related terms there were driving some traffic (low-hanging fruit), as well as those products for which IHS wanted to increase sales. To measure campaign performance, IHS relied on Google Analytics and HubSpot to track website activity and online lead conversions. In addition, call tracking was installed as it became apparent that most of IHS’ leads preferred to call rather than fill out a form. 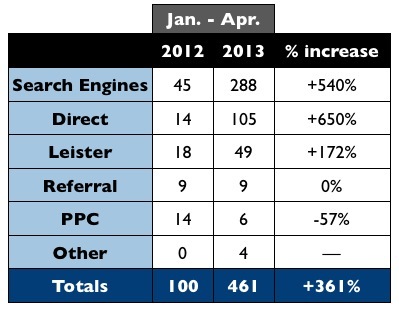 Comparing January-April 2012 to January-April 2013, overall website traffic increased 123.1%. 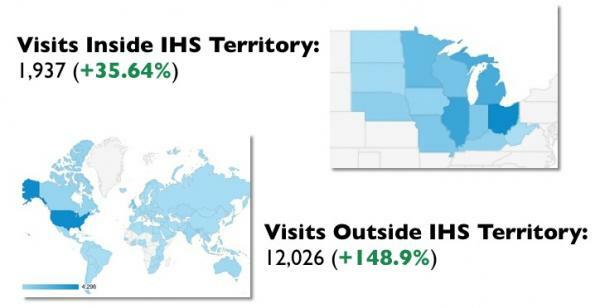 Specifically for the company’s midwest territory, website traffic grew 35.64% when comparing January-April 2012 to 2013, while traffic outside of IHS’ territory grew 148.9% to the benefit of other master distributors as well as Leister. Lead volume grew 38.5% in January-April 2013, as compared to September-December 2012. The following shows online lead volume (contact form submissions only) for January-April 2012 and January-April 2013 for IHS and non-IHS territories. IHS territory lead volume (contact form submissions only) grew 243.5% in January-April 2013 compared to January-April 2012. NOTE: Because call tracking was installed halfway through 2012, only contact form lead conversions could be compared for the time period. Organic search and direct traffic drove much of the lead volume increase when comparing January-April 2012 to January-April 2013. Note: “Leister” refers to leads originating from LeisterUSA.com and Leister.com. In terms of sales, by the end of 2011, sales were back up and surpassed 2008. Through April 2013, IHS sales were up 27.3% over the same time period in 2012, and the company is projecting all-time record high sales for 2013. Ken said it best in his quote above: "I’m an old-school numbers guy, and the proof is in the results."